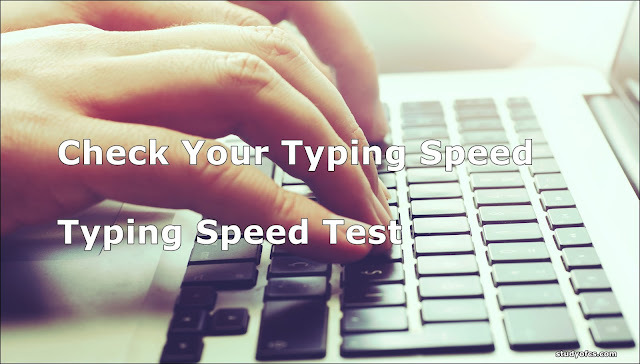 Typing test is a test from which you can test your typing speed online how fast you are in typing. This test can be judge by wpm and how much accurate you are in it. Wpm stand for words per minute, how much words your type during your free typing test. After completing your fast typing test a result be shown to you in which your score comparison to other, your typed corrected words, how fast you are and how many mistake you done. This typing test can be a simple game for kids or some user because it only takes 1 minute to judge you. Check your Free typing test count your score and challenge your friends can they beat you or not. Play this free online typing game. 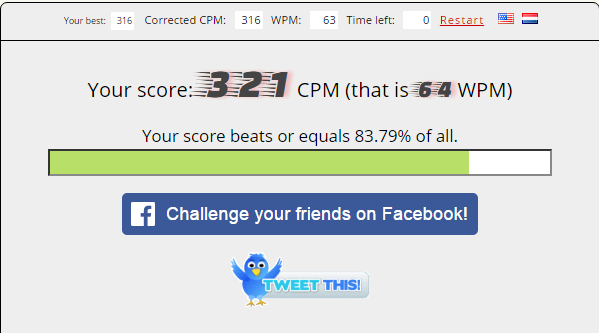 This is my score 321 and 64 wpm, let see how good you are! 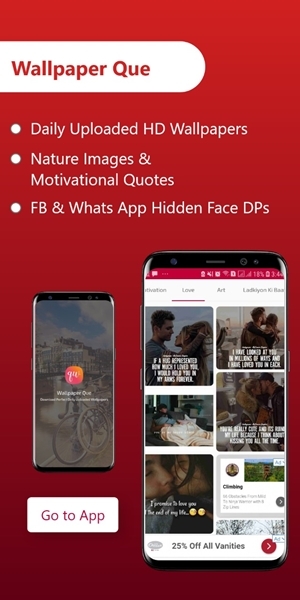 Type Your Score in Comment Box !